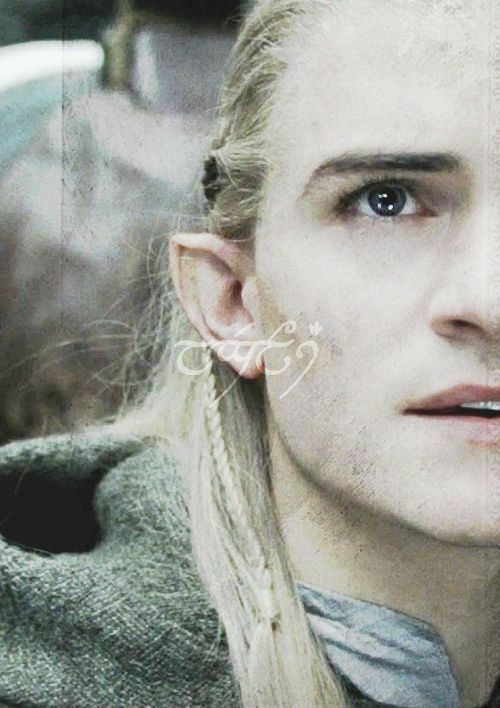 Legolas. . Wallpaper and background images in the Legolas Greenleaf club tagged: photo the lord of the rings legolas j. r. r. tolkien..
kata kunci: the lord of the rings, legolas, j. r. r. tolkien. This Legolas Greenleaf photo contains potret, headshot, closeup, and headshot closeup.